This year's Prime Day includes excellent deals on Amazon devices, PC components, and Chromebooks. 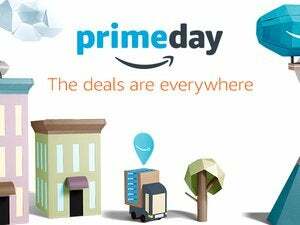 Update (July 11 at 2:00am Pacific): We’ve added new Cell Phone & Accessories updates to our picks for best Prime Day deals. We may add new deals later in the morning if we find any others that are worthwhile. 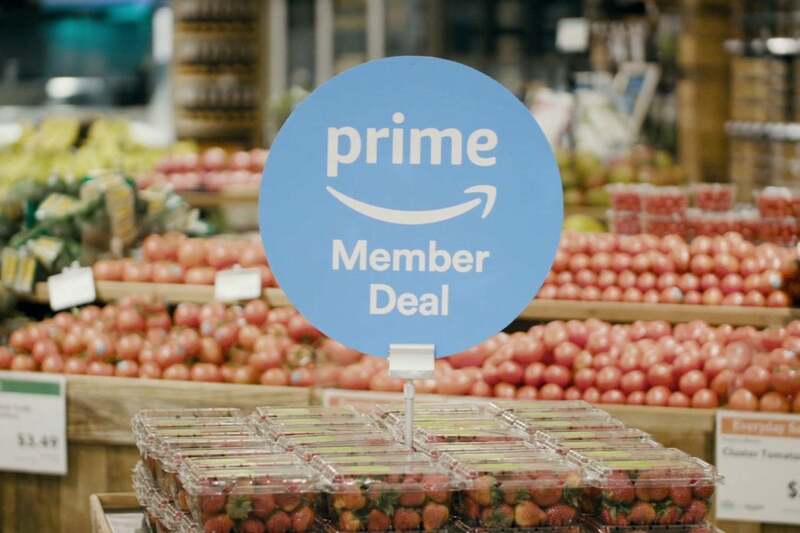 Amazon Prime Day is an official yearly event now—and Amazon’s pushing harder than ever for its summer sale to rival the likes of Black Friday and Cyber Monday. For 2017, the retailer has promised more deals, better discounts, and higher inventories. Amazon seems to be focusing solely on brand-new items this year: no more old, open-box items that suggest more of a warehouse clearing than a major sale. Still, for we tech enthusiasts, the pickings aren’t as bountiful as we might have hoped. Note: In order to participate in Amazon Prime Day, you must be an Amazon Prime member. You can sign up for a free 30-day trial to take advantage of these sales prices, and then cancel before you’re charged for the $99 yearly membership fee. 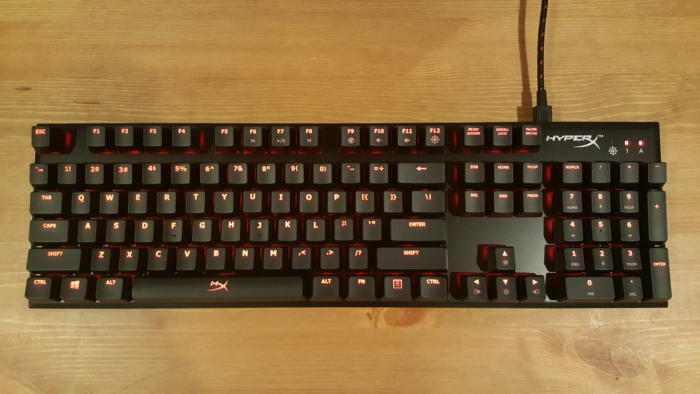 We’ve listed the most notable all-day deals below, sorted by their Amazon categories. 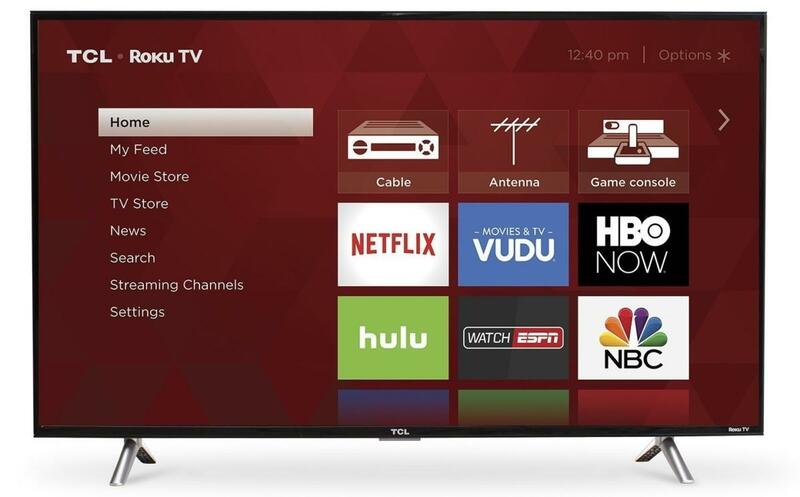 Our picks focus on smart-home and entertainment gadgets, as well as gear of interest to Windows and Android users. Unfortunately, Amazon still doesn’t seem interested in discounting Apple-oriented gear and accessories. Do note that all-day deals can run out of stock before Prime Day is over. As for Lightning Deals, the company has increased the number of those short, timed sales. Because they vary in duration and can end with an abrupt halt if their allotted inventory runs out, we won’t list the best of those here. We do have some tips in our explanation of Amazon Prime Day to help you make the most of Lightning Deals, though. Note: Since we’ll actually be doing some price-verification as the deals go live, we’ll be rolling out our top picks in short waves at 6 p.m Pacific on Monday and again at midnight on Tuesday. Three of Amazon’s house products are far and away the best deals you’ll find during this year’s Prime Day. 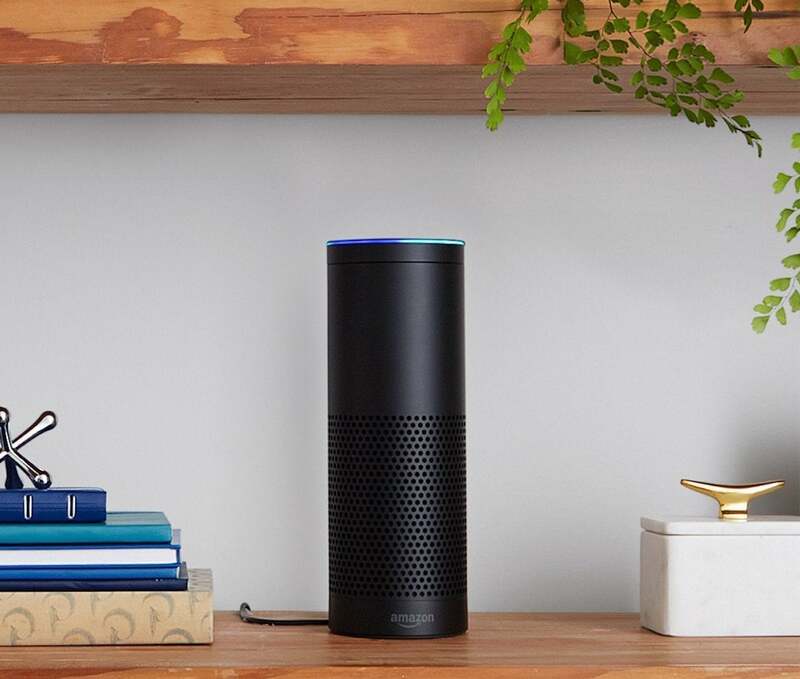 The Echo, Echo Dot, and Tap are the cheapest we’ve ever seen them. The Echo and Tap undercut their lowest prices ever by $10, while the Echo Dot is $5 less than its last low. You can also find some deals on Fire tablets, Kindles, and Kindle Bundles. Discounts are available for all Kindle models, but we’ve selected only the ones with good prices. Some even match their last lowest prices, like the base model Kindle and the Kindle for Kids bundle. For Prime Day, Amazon’s best cell phone deal is its discount on its ad-supported version of the fifth-generation Moto G Plus. Normally, the stock version of this unlocked phone goes for $300—so this is a fairly steep discount if you can tolerate Amazon’s skin of our favorite budget phone. Amazon apps come pre-installed, and Amazon ads will show on the lockscreen. However, you can pay an extra $45 to get rid of that bloat, which still leaves you with a very good (though not incredible) price for the standard version of the phone. 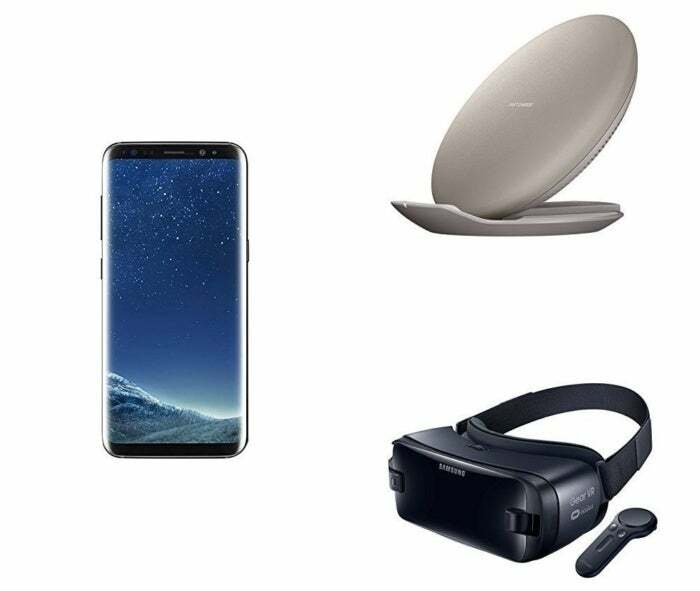 Amazon is also offering a 64GB Samsung S8 unlocked phone bundled with a Gear VR headset and a fast charger for less than the usual cost of a 64GB Samsung Galaxy S8. Even if you’re not a fan of VR, it’s a worthwhile bundle for just the unlocked phone and the fast charger alone. 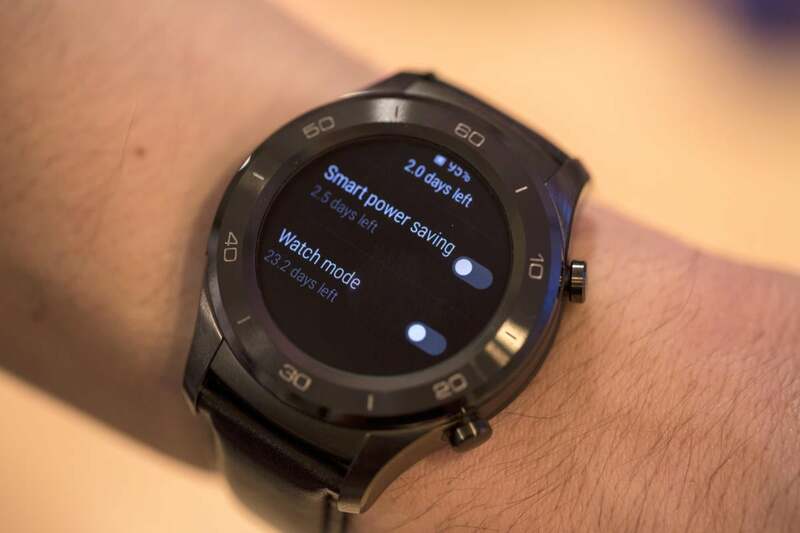 Of the cell phone-related accessory deals, the Huawei Watch 2 is the best of the lot. Not only is it down to an all-time low price, it's also our current top pick for Android Wear 2.0 smartwatches. It is a little chunky, however, so it may not fit as comfortably for small-boned individuals. 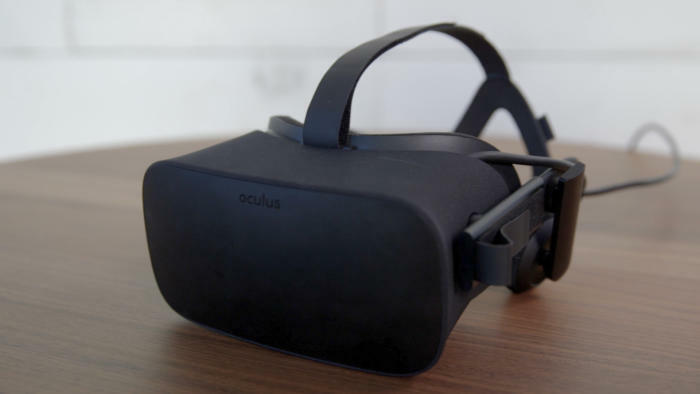 Given that the Oculus Rift launched at $599, Amazon’s Prime Day bundle is impressively priced. You get the Rift, Oculus’s Touch controllers, and a $100 Amazon.com gift card—so essentially, if you shop at Amazon regularly, you’re spending $299.99. That’s half of what it would have cost you to buy just the Rift last year. 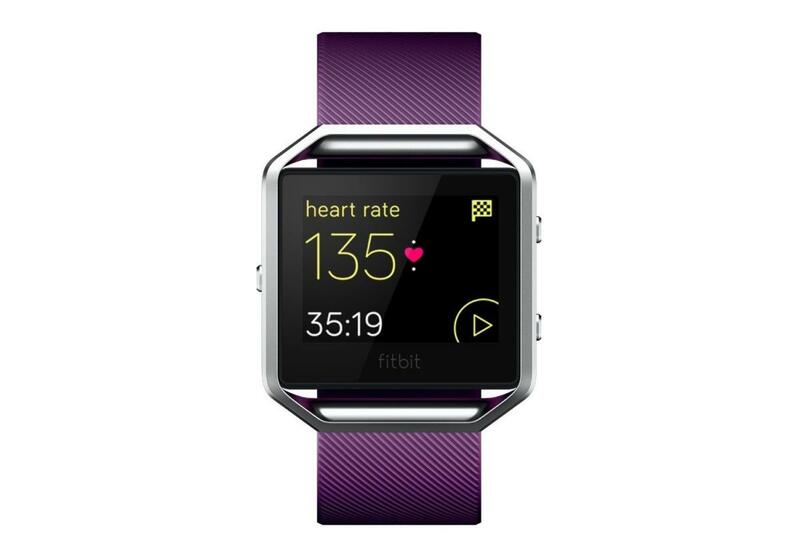 Technically, the Fitbit Flex 2 is not part of Amazon’s Prime Day sales, but nonetheless it’s dropped back down to its lowest price and thus it gets a mention. As for the Blaze, we like it for its activity tracking abilities—and while Amazon’s Prime Day price is about $10 more than its all-time low, it’s still a respectable price if you’re in the market for a more full-fledged fitness tracker. For the most part, these deals are the best prices Amazon’s offered so far, with the exception of the Chamberlain garage opener and the Schlage Connect. Even then, the prices on those bits of smart home tech are just a few more dollars than their all-time low. Some of our favorite products sit in this bunch, like the LIFX smart multicolor bulb (our runner-up for “Best color smart bulb”). It’s a great bulb and extremely bright, and doesn’t require a hub to work with Alexa, Google Home, or Nest. 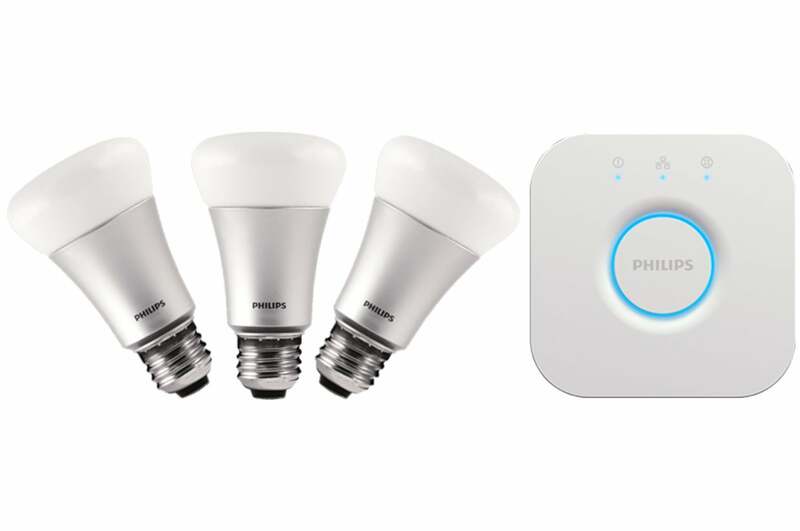 The winner of our “Best color smart bulb” is on this list as well—we liked the Philips Color Bulb and Starter Kit for how complete the Hue lineup is. With one exception, these all match or slightly beat the previous lowest prices. (The Astro A50 discount ends up being just a few dollars shy of the last all-time low.) And yes, the Astro A50 is compatible with PC despite its branding as an Xbox One headset. Of this set, the standout deal is the $50 HyperX Cloud Pro, which is our pick for the best all-around gaming headset. However, the Sennheiser Game Zero and Razer Man O'War headsets have dropped to prices that make them highly attractive, and LG's incredibly lux widescreen 144Hz FreeSync monitor is down to its lowest price ever. There's lots to like here. The standout deal for PC components this year is a Ryzen 7 1700X CPU, which is a full $100 off its MSRP of $400. This discount matches the best we’ve seen elsewhere, which was last month at Walmart. 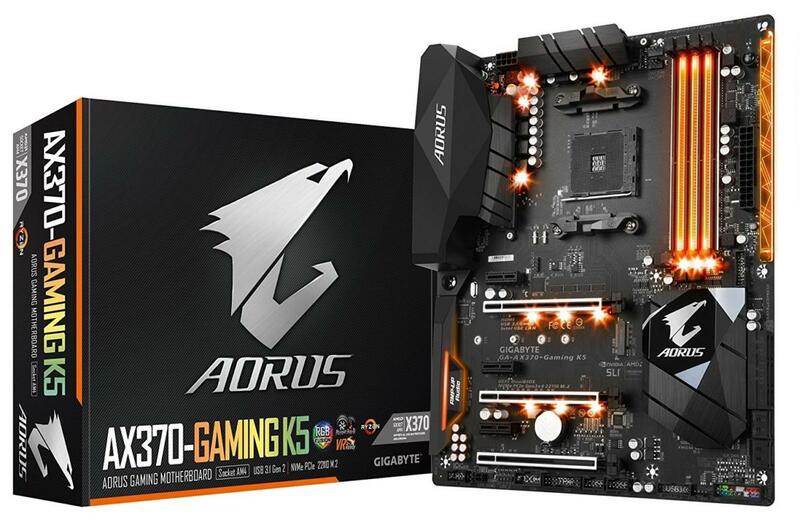 With it, you can pair either a well-priced but modest B350 made by Asus, or a blingy RGB Gigabyte motherboard—both are also on sale currently. Before the Ethereum mining craze, these desktops might have seem rather run of the mill. 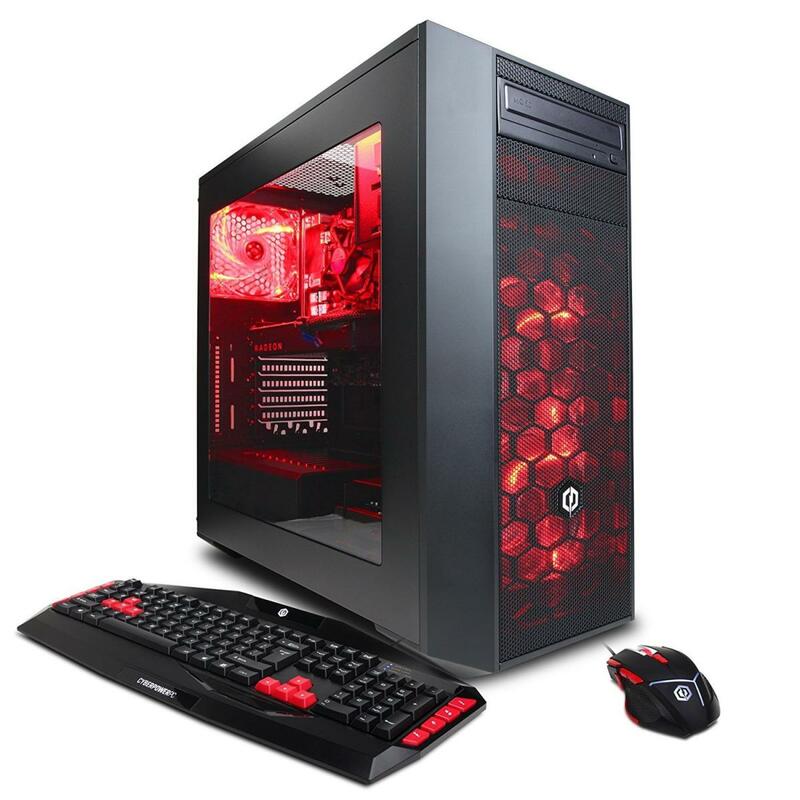 However, it’s expensive to build your own gaming PC nowadays, thanks to the shortage on affordable graphics cards. These particular rigs have the more modest versions of the RX 480 and RX 580, respectively, with just 4GB of VRAM, but you’ll still pay a lot less for each machine overall than if you tried to build your own comparable system. This year, you can get excellent deals on Chromebooks and popular laptops. Amazon’s best-selling laptop, the Aspire E 15, is down to its lowest price ever. For $310, a 15.6-inch laptop with a full HD screen and a Core i3 processor feels like a steal, especially since it’s easy to upgrade the machine’s RAM and hard drive. Update, 7/11/17 12:13am: Looks like the Aspire E 15 has sold out of its Prime Day inventory. All gone! As for the Chromebooks, three models in particular are well below their all-time lowest prices: the Chromebook CB3-131-C3SZ, Chromebook R 11 convertible, and the ASUS Chromebook C300SA. The others are fairly priced, but don’t offer steep discounts. Delightfully, one of our favorite gaming laptops is on sale during Prime Day. 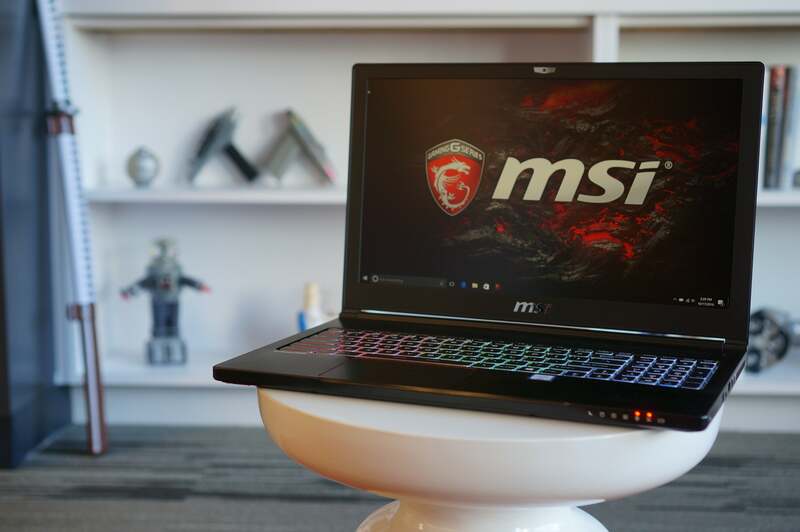 Though the MSI GS63VR isn’t at its lowest price ever, $1,250 is still a great price for a four-pound notebook that’s capable of 1080p Ultra gaming. You can even save an additional $150 for a total price of $1,110 if you file the mail-in rebate.